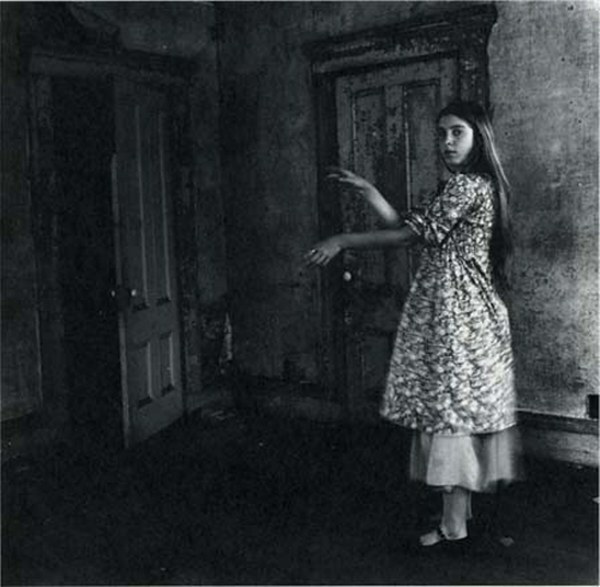 This entry was posted in Exhibitions and tagged Francesca Woodman, Joseph and Charlotte Lichtenberg, photography, portraits, Rhode Island, self-portraits. Bookmark the permalink. thank you for expression of a photographer that in a short period produced monumental work. she is so .